Bajaj Nomarks Dry Skin Products includes a moisturising soap, a cream, a scrub and a face pack for your complete Facial care. 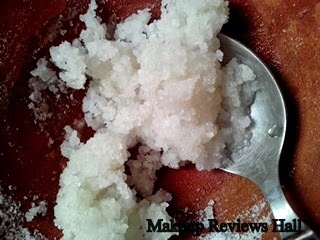 In this post I will be reviewing facial bar which is specially for dry skin with pigmentation. This soap contains a mixture of aloe vera, jojoba oil and olive oil to give you a blemish free moisturized skin free from dryness. 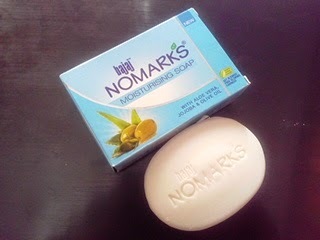 My mother have been using the complete set of this Nomarks kit and in this post I will be sharing her experience with this dry skin facial bar followed by the review of other products in the upcoming posts. Let's see how this worked on my mother's slightly pigmented dry skin. 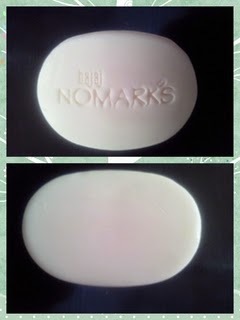 New Bajaj Nomarks Moisturising Soap with Organic Actives Enriched ingredients like Aloe Vera, Jojoba and Olive Oil rehydrates the skin and is therefore useful for dry skin. 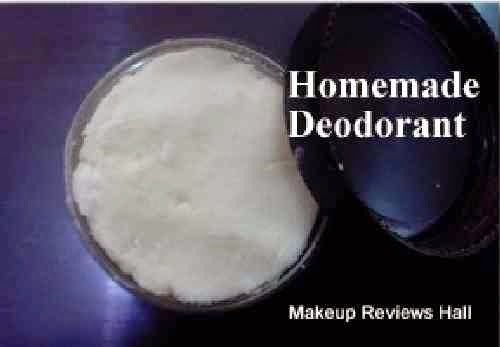 Daily usage rehydrates & nourishes skin, and makes it blemish-free. Aloe Vera provides gentle moisturizing. Jojoba oil retains moisture and smoothens the skin. Olive oil provides a soothing effect to the dry and damaged skin. 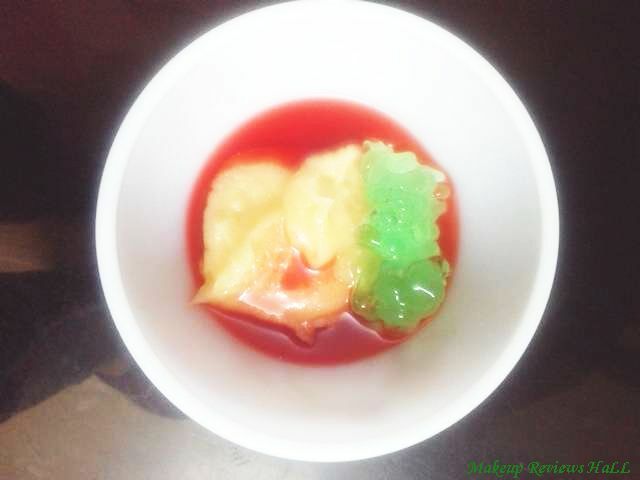 Ingredients : Aloe Vera, Jojoba Oil, Olive Oil. This soap from Nomarks comes in a nice blue color sturdy box less prone to tear unlike thin paper packaging of regular soaps. The ingredients and the instructions are nicely mentioned on the box. 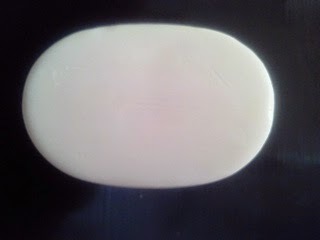 The color of this soap is pure white and the bar looks somewhat similar to the Dove Facial Bar. 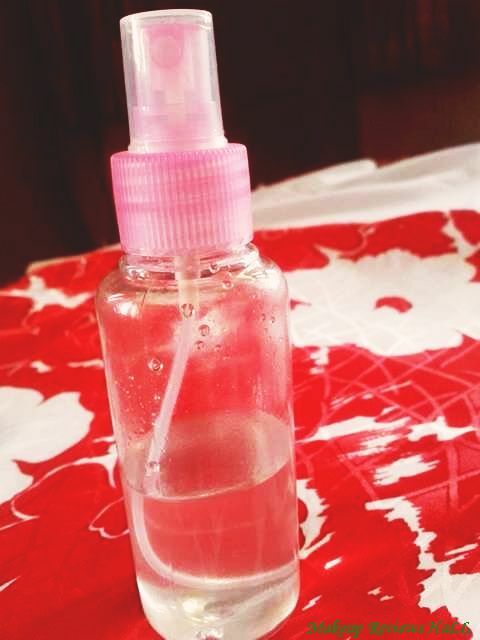 The cleanser has a little strong fragrance but its really pleasant with a citrus touch so not at all irritating. I felt something like Lemon while smelling but found nothing such in ingredient list so can't really judge but its not at all irritating rather refreshing like most of refreshing fragrance. Now coming to the application part of this soap. 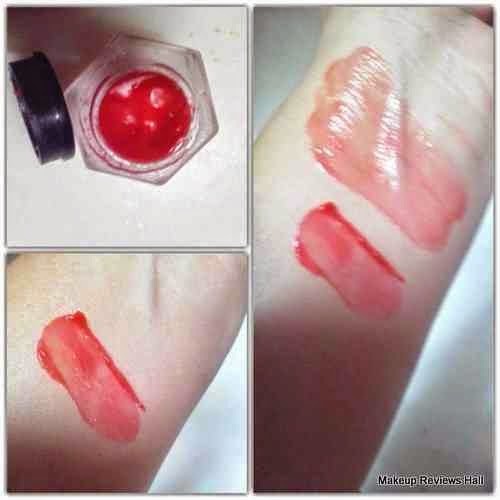 The soap is really soft and does not feel harsh on face while rubbing. My mother use to form a lather out of this soap and then rub her face with her hands gently and finally rinsed it with lukewarm water. Too much rubbing of the bar on the face resulted into dry facial skin because no matter how much moisturization you use in a soap, it's always drying if used more. But compared to other soap, this one is really creamy & moisturizing as the name says. The face looked nice and clean after rinse. No oil, dirt dust but just nice clean fresh face. The best thing was that if used properly in moderation, this moisturizing soap did not resulted in dry skin even in winters. Though my mother also applied a layer of pure virgin coconut oil for extra moisturization but still there was no stretching or pulling of skin like we normally feel on cleansing face with soap. Regarding how it worked on the blemishes and pigmentation, this bar was a little disappointment in this aspect since I could not see noticeable difference in the blemishes on my mother's skin. I could see an overall improvement in her skin texture, less dryness with a brighter looking skin but there was not noticeable reduction in her pigmentation and scars. So overall I would say this quite good soap for anyone with dry skin prone to blemishes and pigmentation. 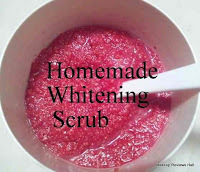 Though the effect of this have been quite less in reduction of pigments but using it would definitely keep them away from occurring because of its wonderful natural ingredients like aloe vera, jajoba oil and olive oil. Dry skin beauties can definitely try this soap but oily skin should stay away from this and try the Bajaj Nomarks Oil Control Lemon Soap, Neem Soap or the herbal scrub cleanser. 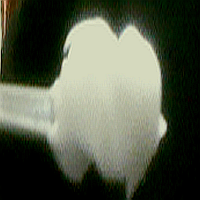 Fragrance though not irritating is bit strong. Does not really work on pigmentation & blemishes.